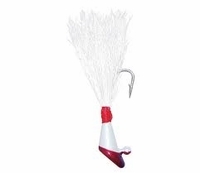 Lockett shad darts are the biggest selling darts on the market. They've been around since 1968 because of their sought after durability and quality. We use only the finest material when it comes to our shad darts.